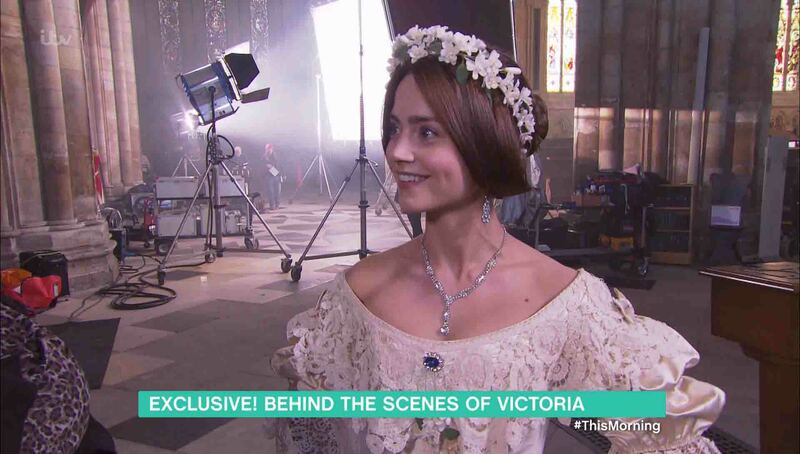 Jenna Coleman reveals how she prepared for ITV’s Victoria! 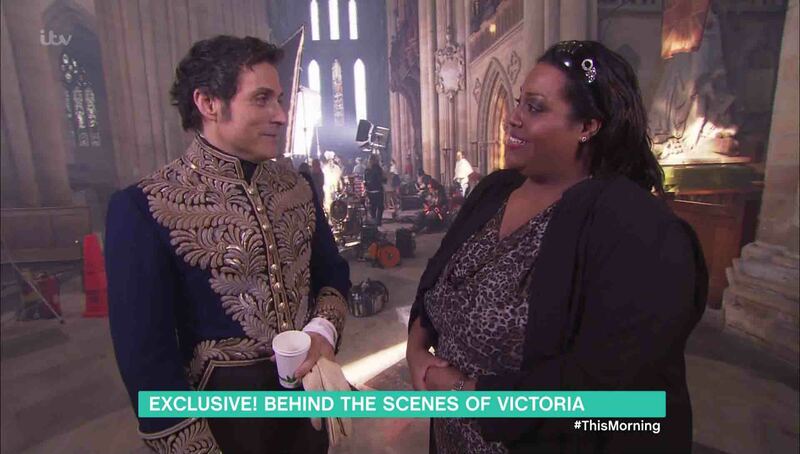 ITV’s hit drama series Victoria gave This Morning’s Alison Hammond exclusive access to the set of the royal wedding scenes. 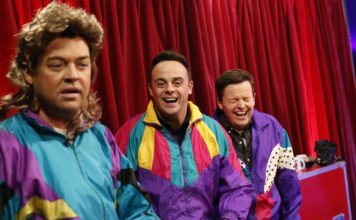 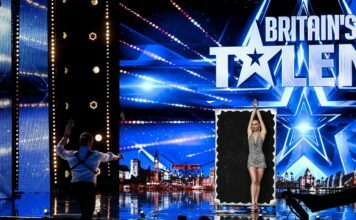 This Morning, weekdays, 10.30am on ITV. 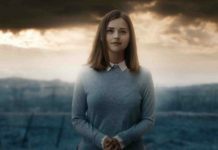 Steven Moffat talks Jenna Coleman’s surprise return to Doctor Who! 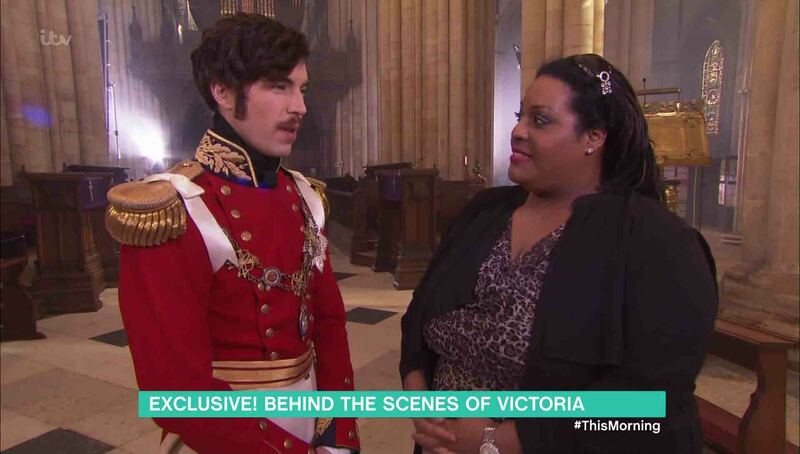 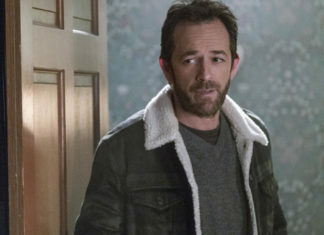 First look at Victoria Season 2 revealed by ITV! 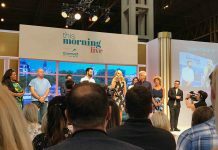 Review: This Morning Live, Day 2 of the incredible exhibition at NEC Birmingham! 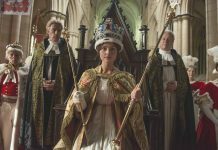 Victoria is commissioned for a second series! 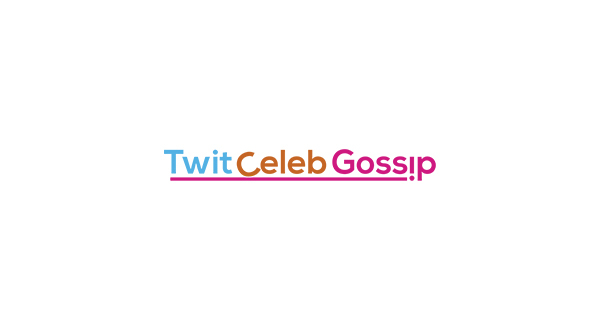 Jamie Dornan talks about new role in biographical WWII thriller Anthropoid!